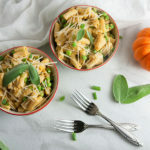 Pasta is one of my go to dishes for a quick weeknight meal and this pumpkin penne with peas, Parmesan, and sage is no exception. 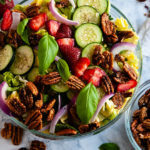 The best part of this dish aside from that we will all eat it is it feels fancy enough for a date night at home even though it’s easy enough for a 30 minute weeknight meal. That’s what happens when you use good ingredients and let their flavors shine through. Easy fancy goodness. 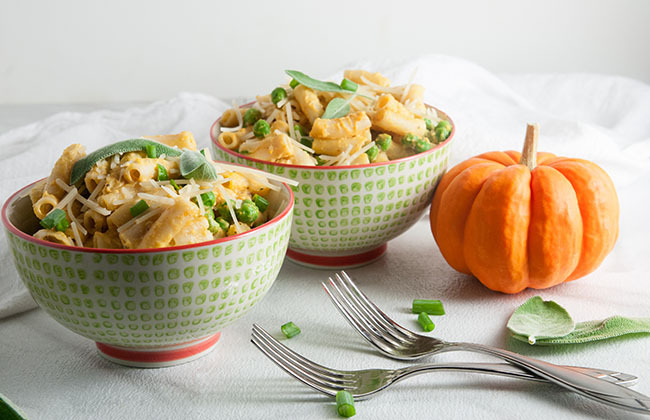 This dish packs tons of fall flavor into it, which makes me really happy. I’m all about pumpkin with everything because as I’ve shared with you before, I am so basic. In fact, as I sit here and type this there is a pumpkin pie candle burning on my desk. My feet are toasty warm in boots. And I just might be wearing some yoga pants as I sip on my pumpkin coffee. Has my basic-ness been thoroughly established or do I need to head to Target stat? This is one of those pumpkin dishes my whole family including my pumpkin reluctant husband and my picky little Goose will eat. In fact, Goose flung a very minimal amount at the starving Labrador who was sitting eagerly at the base of the high chair. If that’s not proof that’s there magic in savory pumpkin dishes then I don’t know what is. 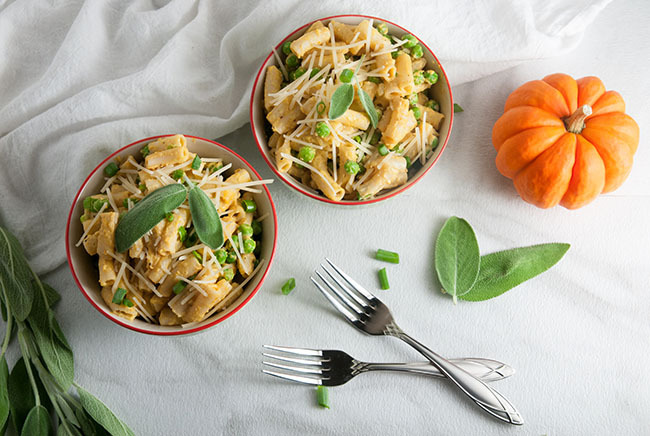 This pumpkin penne is creamy and delicious. 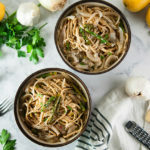 This autumnal take on fettucine Alfredo is to die for. 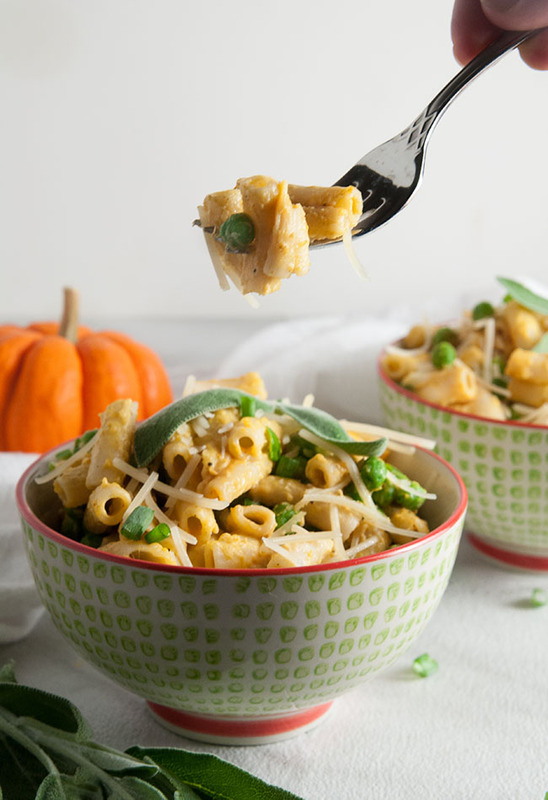 I mean really, how can you go wrong with a lightly sweet but mostly savory pumpkin cream sauce bursting with fresh garlic, sage, and chives? It’s downright impossible. Add in some Parmesan and OMG magic. In pasta form. 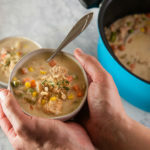 Not only is this meal ready in under 30 minutes from start to finish, but it’s also easy to make gluten free. 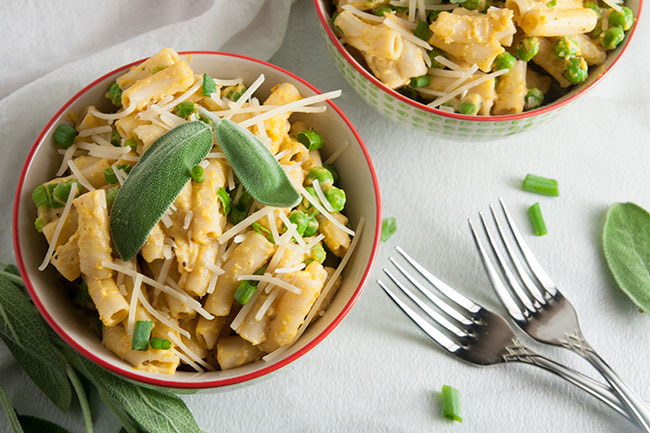 Just substitute your favorite gluten free pasta for regular pasta and you are good to go. The sauce doesn’t require any flour or other gluten filled ingredients to thicken it because the pumpkin and the cheese make it lusciously thick. Cook the penne according to directions on the package. When the pasta is cook, drain it and return it to the pot it was cooked in. Put the pot back on a burner on low heat. Melt 2 tablespoons of butter and toss the pasta to coat. 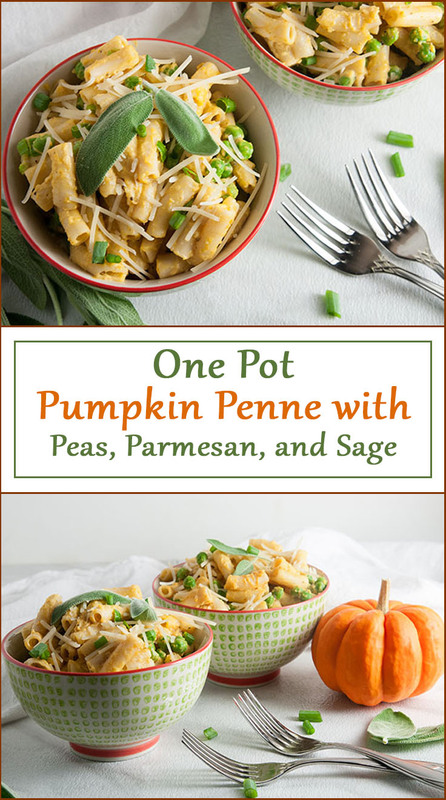 Pour 1 1/2 cups of half and half ,1/2 cup of pumpkin puree, and Parmesan cheese into the pot. Stir until combined and the cheese melts. Add the pressed garlic, sage. red pepper, and salt and pepper. Add the peas and let cook, stirring consistently until the peas are warmed through in about 3 minutes. Use gluten free penne if gluten free. 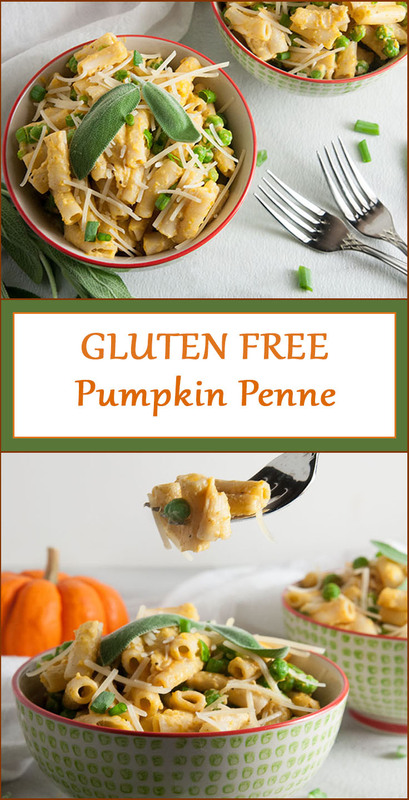 This looks fantastic, I love adding pumpkin to pasta! 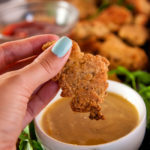 It adds so much flavor and is perfect for Fall! Definitely saving to try later. I love the creaminess it adds! Mmmm…Pumpkin all the things. 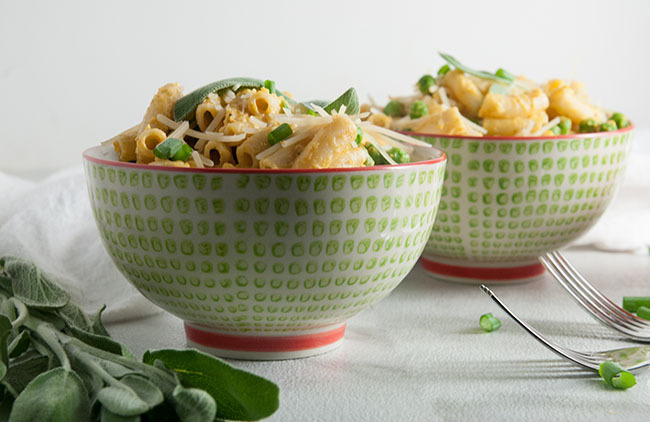 Love the fragrant addition of sage to this dish. The sage makes it smell sooooooo good. 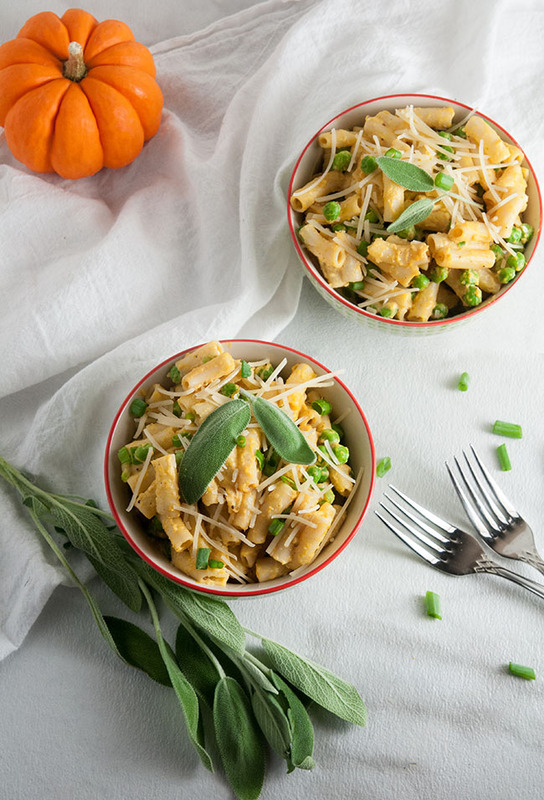 Pasta is my go-to for weeknight dinners and this looks like a delicious fall recipe! Pinning it! So yummy! I’m impressed that you are using a real pumpkin and not the canned stuff! This sounds and looks amazing! I love the sage addition, it is such a great fall flavor! Thank you! It is one of my favorite fall meals.